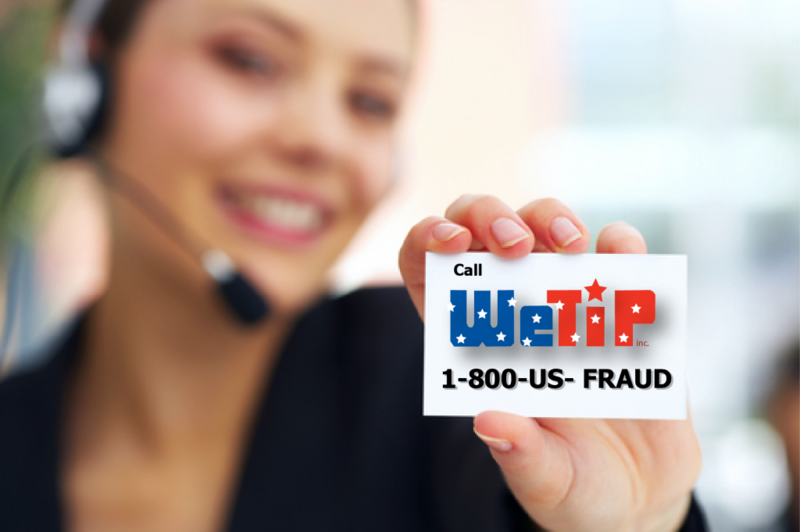 Welfare Fraud | WeTip, Inc. Welfare fraud is perceived as a victimless crime; however the estimated losses to the county due to this crime are hundreds of thousands of dollars every year. For over three decades WeTip has provided a vital service to Los Angeles County Department of Public Social Services by providing anonymous tips to supplement investigations. Over 626,000 anonymous tips have aided in the apprehension and arrest of more than 16,380 criminals and the seizure of nearly $358 million in illegal drugs and narcotics. The person(s) must intentionally and deliberately deceive the County. The person(s) must have knowledge that what they are doing is wrong, or willfully provided a statement of fact. 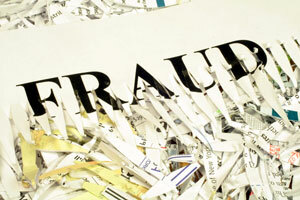 The person(s) creates or assists in making false impression that leads the County to pay a claim. Benefits would not have been issued but for the misrepresentation.